Last week we shared an special moment with customers, suppliers and partners in general. 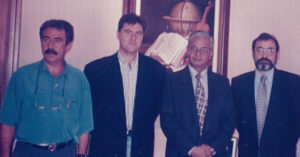 GH Induction India Pvt. 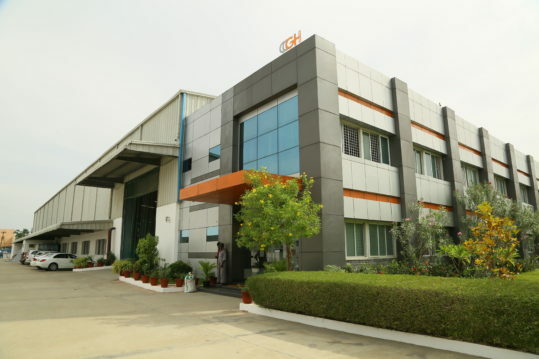 Ltd. celebrated its 20th anniversary since they joined GH Group in July of 1998 in their facilities, Chennai (India) which was opened in 2012. During these years GH India has been increasing their customer base, know-how, experience and manufacturing capabilities becoming the induction heating leader in the country. 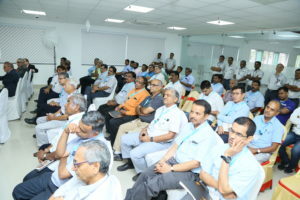 Today they are 130 employees working in a modern and functional building with almost 6.000 m2 for their operations; and they are the first induction brand in India specialised in custom-built machines for any part either fully automated or manual: from 13mm long parts up to 5000mm long crankshafts, the India’s largest machine for crankshaft hardening. The event was an opportunity to thank everybody who made and makes possible that GH Induction India continuous being successful after 20 years. It was an emotional meeting where guest could exchange memories, new challenges and expectations. The event was opened by Mr. Vicente Juan, GH Induction Group CEO, and Mr. R.V. Chari, GH India General Manager. They warmly welcomed the guests. 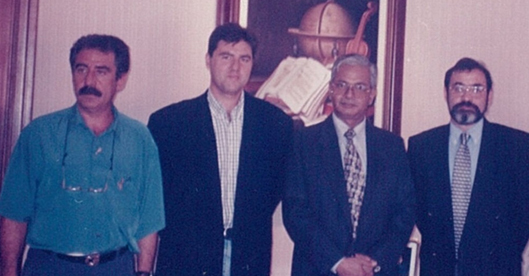 Later the Joint Venture founders recognised the special support to some customers and partners. 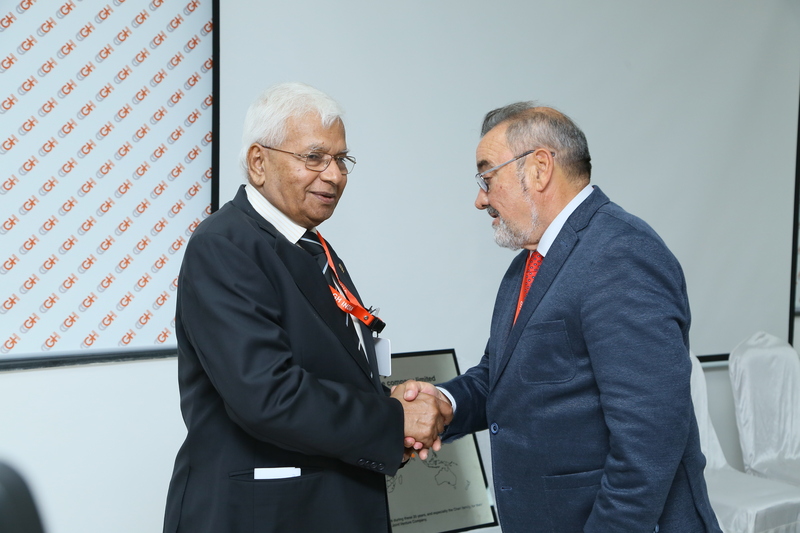 Mr. Vicente Juan (CEO) thanked all GH India employees for their work and especially the Chari family for their special contribution, effort and dedication to the success of this Joint Venture company. A commemorative plaque was given to GH India. We want to thank all those who had found time to be with us and encourage us, in our celebration of 20th anniversary.